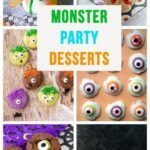 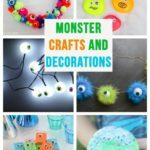 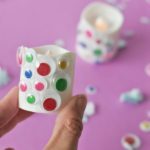 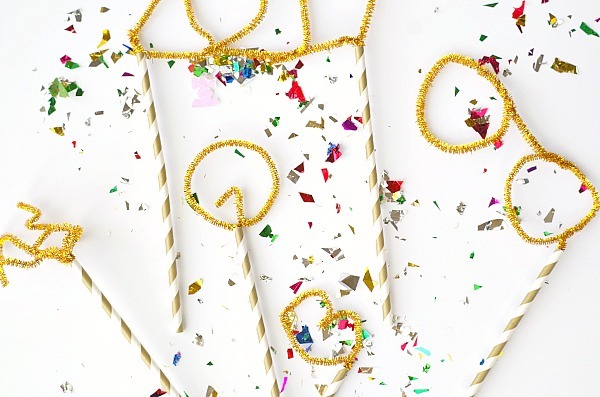 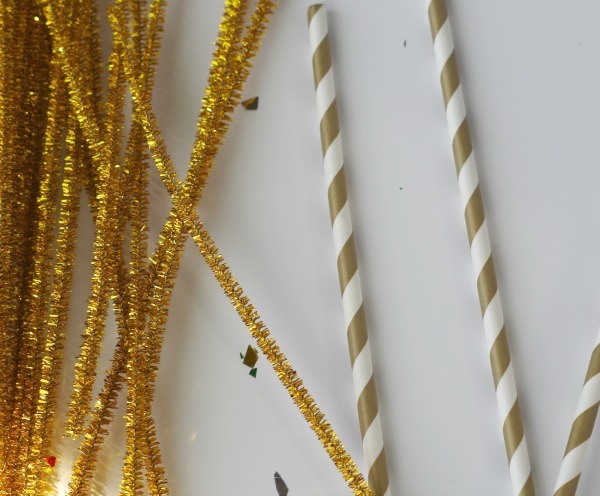 These diy sparkle party decorations are the best and most creative ways to make your party sparkle! 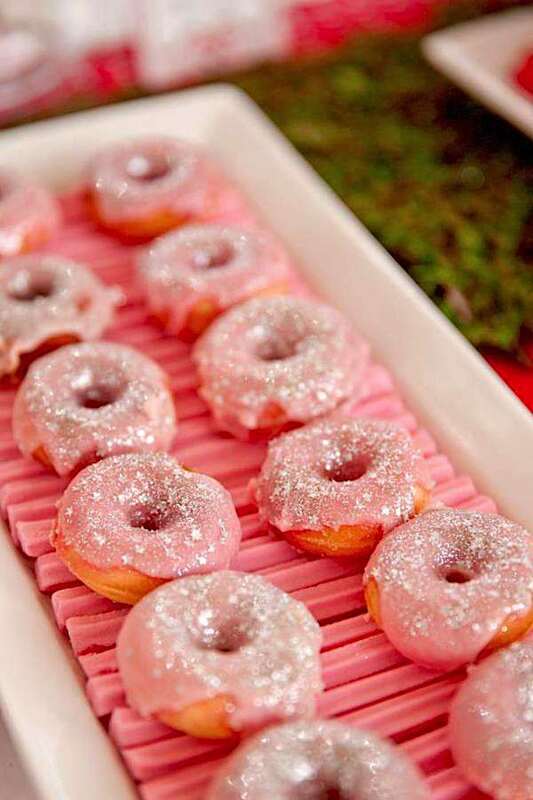 I want to have a sparkly unicorn princess party stat. 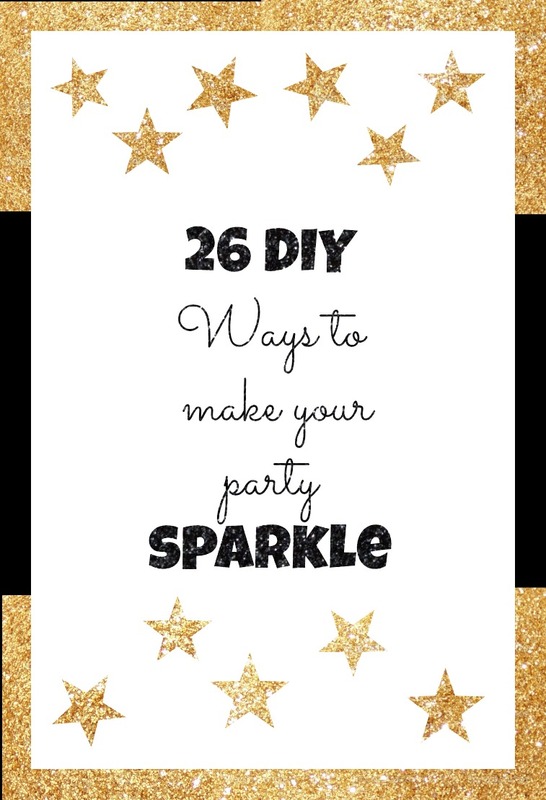 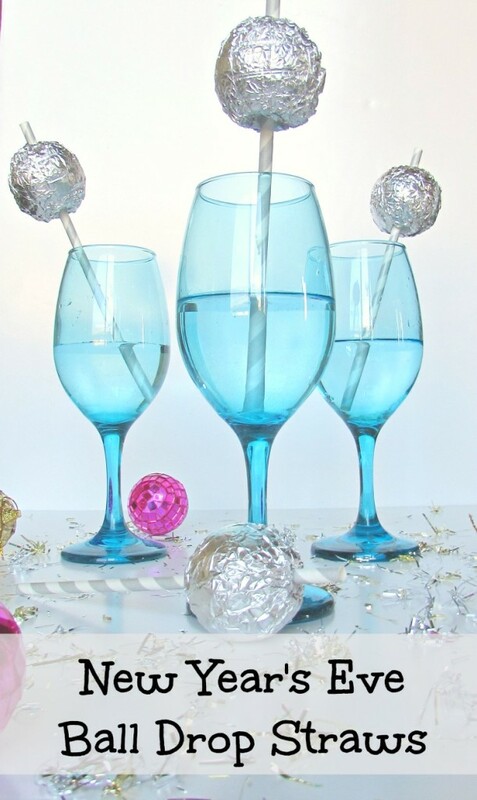 There is something for every kind of shiny party from weddings, kids parties, new years, and birthdays. 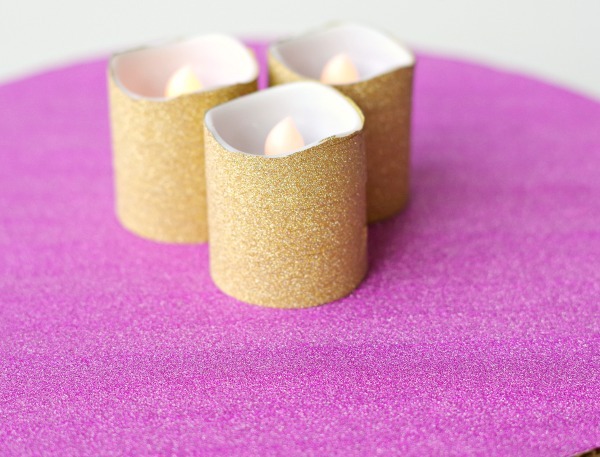 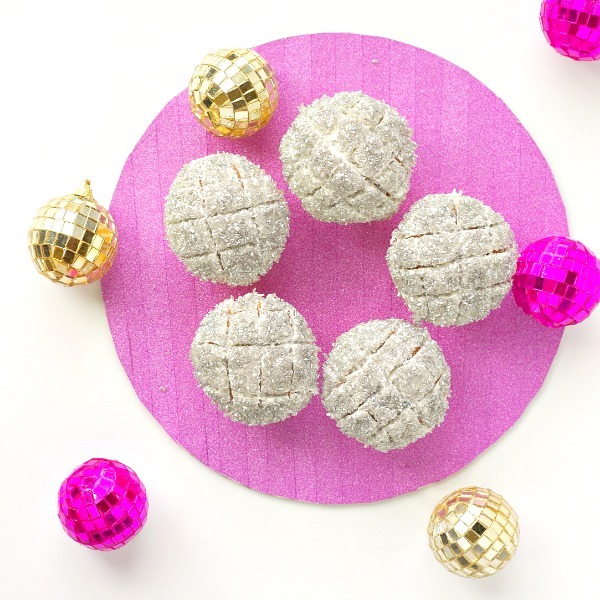 These are my absolute favorite sparkly decoration ideas from around the web. 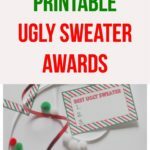 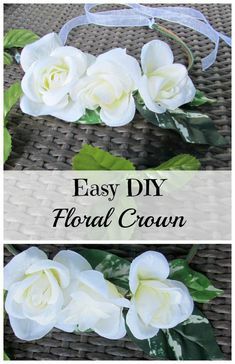 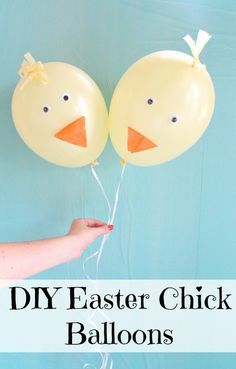 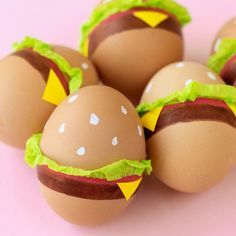 Click on the site name to get the full diys.